A Shot Of A Bowling Lane With All Ten Pins Up. Banque D'Images Et Photos Libres De Droits. Image 7160472. Banque d'images - A shot of a bowling lane with all ten pins up. 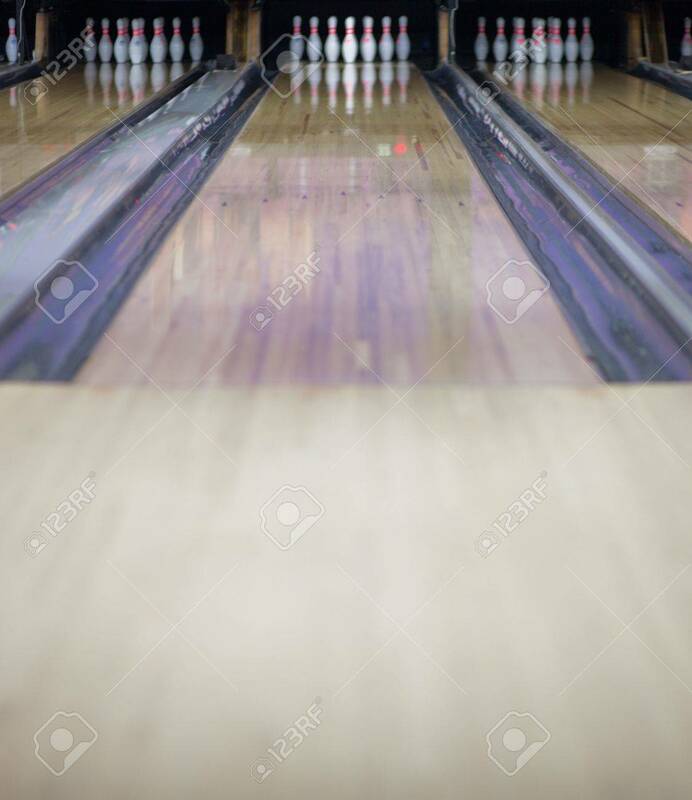 A shot of a bowling lane with all ten pins up.